Supporting Cast wants to help podcasters with membership revenue. It will handle some of the more tedious and time consuming aspects that are involved in projects that are intended to make money for the podcaster. It enables the podcaster to work on other things – like creating content. 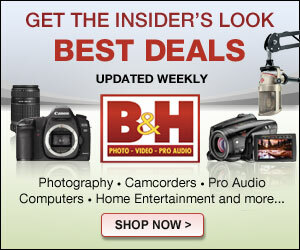 Invite your most passionate fans to pay for ad-free shows, bonus content, or early access. Supporting Cast lets your brand shine, while handling payments, private feed delivery, analytics, and customer support so you don’t have to. Supporting Cast was created by the team that built Slate Plus, the largest podcast-centric membership program in the world. The team says they learned a lot from signing up nearly 50,000 members. Now, they’re sharing that with other podcasters. What does Supporting Cast do? They make it fast and easy for fans to subscribe to your podcast. They keep your brand front and center. You can direct your listeners to a branded landing page with your logo and color scheme. They can work with your developers to integrate with your website and registration system so users can convert without leaving. Podcasters own the listenership relationship either way. 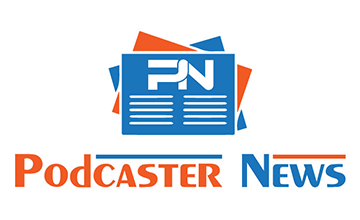 They make it easy for podcasters to continue delivering ads to non-paying listeners. They stick with your existing podcasting CMS – and don’t disrupt your current workflow. They will integrate with your existing Stripe and Mailchimp accounts. They handle customer support for you. Podcasters who want to know more can sign up for a demo by filling out a form on the Supporting Cast website. There is no mention on the Supporting Cast website that says what their service costs. 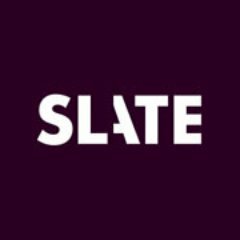 Slate is looking for a Director of Branded Podcasts to oversee their branded podcast group. The person who is hired for this job must have a passion for storytelling, a deep understanding of digital media, and an informed interest in the relationship between brands, podcasts, and listeners. The Slate Group, established in 2008 by the Graham Holdings Company, is a multimedia entity with the mission of developing and managing a family of digitally-native content providers. The company consists of Slate, an award-wining digital publishing company, and Panoply, a premium podcast network. Must have 5+ years of experience in content development and production for podcast, terrestrial, or satellite radio, or other audio medium. Those who are interested in applying for this position should go read the Slate ad on Linkedin for full details. The job is listed as “Full-Time” and under the function “Sales, Production”.